Water lilies are associated with rebirth and optimism as they return to waterways after the rains, even if they dried up the previous season. The water lily also symbolizes fertility, sexuality and creation. 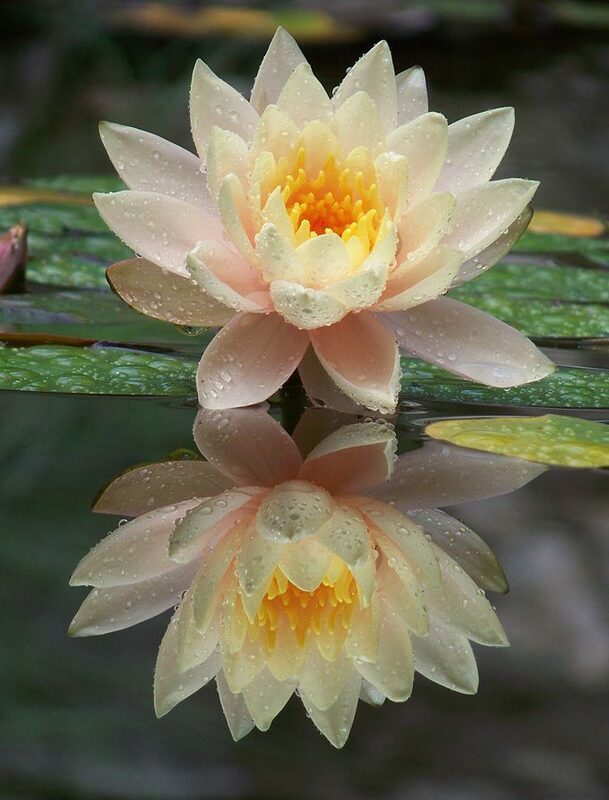 White water lilies symbolize peace, purity, pleasure and spiritual enlightenment.